Well it’s Friday once more and we are jumping into the weekend full force! Russian circus does some amazing tricks under water during the dress rehearsal of theMiracle and Mirage show. 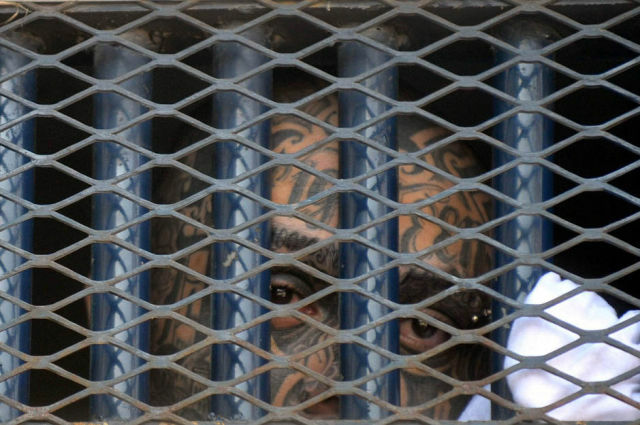 This leader of a street gang is shown inside the maximum security vehichle just outside Torre de Tribuales courthouse in Guatemala City. 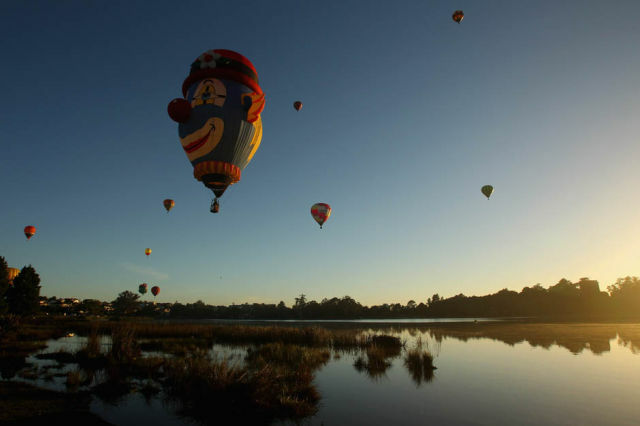 Hot air balloons fly across the Innes Common at dawn on the 2nd day of the Balloons Over Walkato Hot Air Balloon Festival. 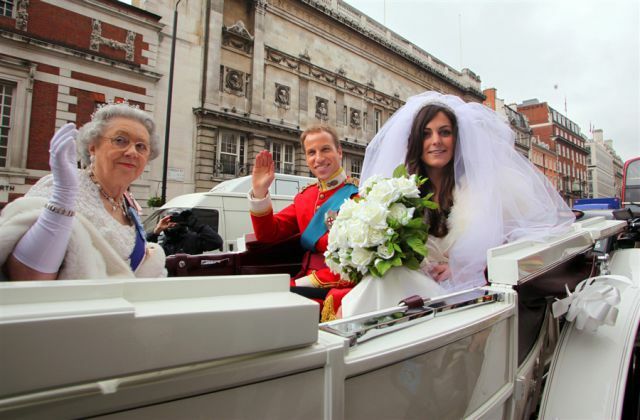 These royals well fake royal’s tour around the city waving at the public. Some of the public might even wonder if they had just seen the Royal Wedding a few days early! Would you be fooled? Super Kingdom of birds. 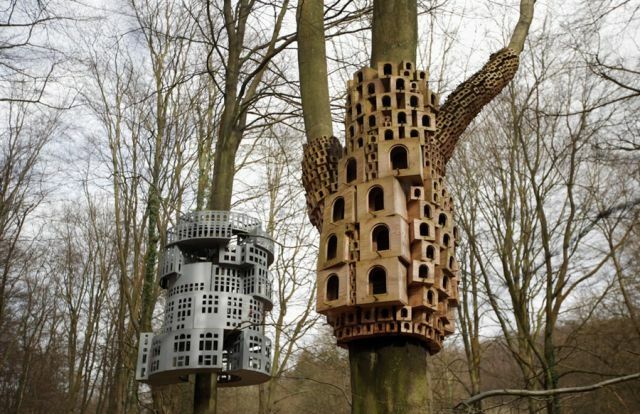 These houses were created in the Kings Wood as part of the Stour Valley Arts project in Challock, England. 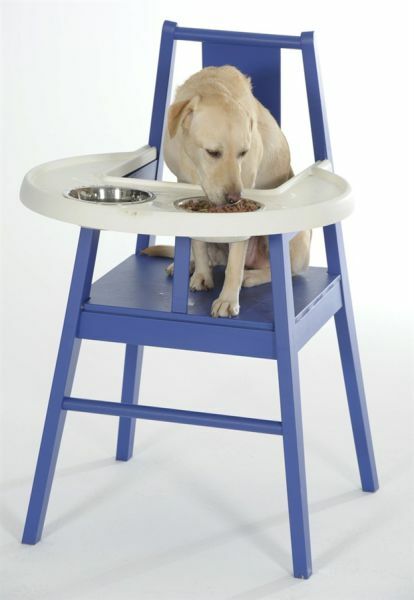 Safety first, this is the Hundstol dog highchair. No more messy pooch. 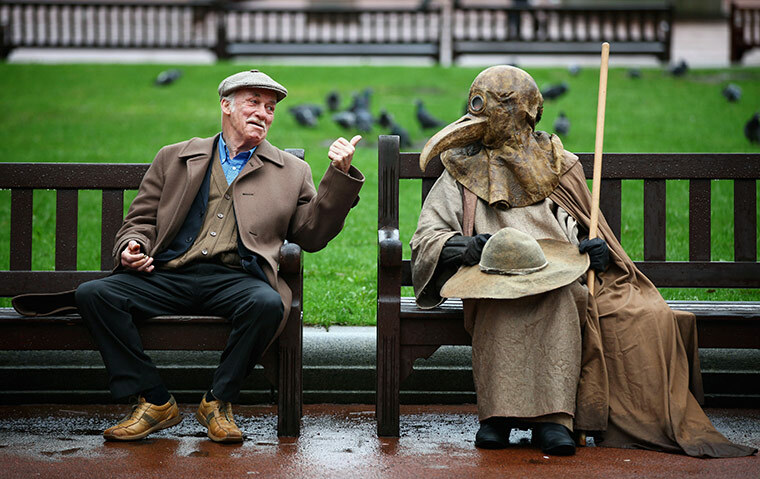 Park chat with a man dressed up in a medieval plague doctor suit. I wonder what they discussed. A boy enjoys a kite flying adventure in Jordan. 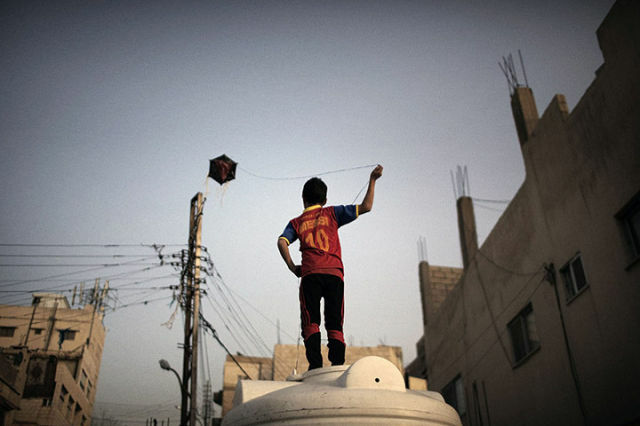 The damage that was done by the Japanese earthquake and tsunami was absolutely devastating. The number and the size of the ships and boats that were swept ashore was amazing.